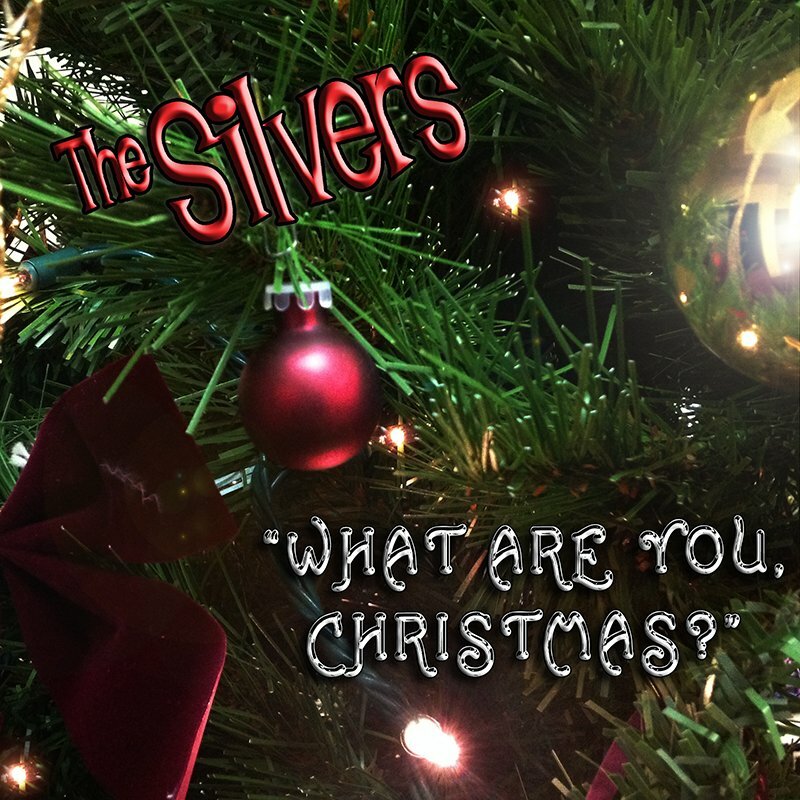 Click on the link above to hear the original 2015 recording of our first Christmas song by THE SILVERS. Click on the link above to hear our first Christmas message from last year. ‹ Merry Christmas Present From THE SILVERS! 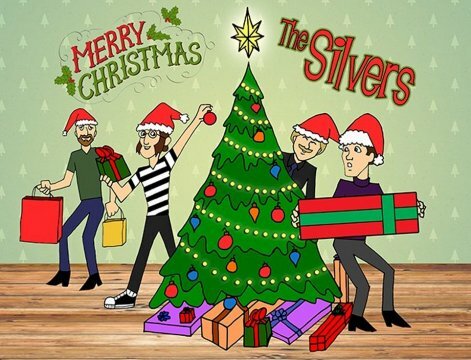 And listen to our song and message from Christmas 2015!